Facebook’s newsfeed algorithm treats likes, comments and shares differently—giving shares the most weight, and likes the least. Likes—Likes are the throwaway gesture of social media. When you like a Page Update, you’re essentially saying “Huh, that’s interesting” or “I like that.” It’s the laziest mouse click. Because a “like” has very little depth to it (commitment, meaning, effort), Facebook assigns very little weight to it in the News Feed algorithm. Comments—Comments are mostly (but not always) about ego; it’s about being included in a conversation. When you comment on a Page Update, you’re saying “This is what I think.” Facebook assigns more weight to comments then likes in the Newsfeed algorithm. Shares—A share is the brass ring on Facebook. When you share a Page update, you’re essentially saying “All my friends have to see this!” Shares are huge in terms of exposure, word-of-mouth recommendation, and credibility. And appropriately, Facebook assigns the most weight to shares. So, if shares are the name of the game on Facebook, how do you get more? Post awesome content—I’m stating the obvious here, but would be negligent not to mention the fundamental pillar of Facebook success. And by content I don’t mean photos versus text updates. I mean stories that move people’s hearts, like this before and after story from the Soi Dog Foundation. 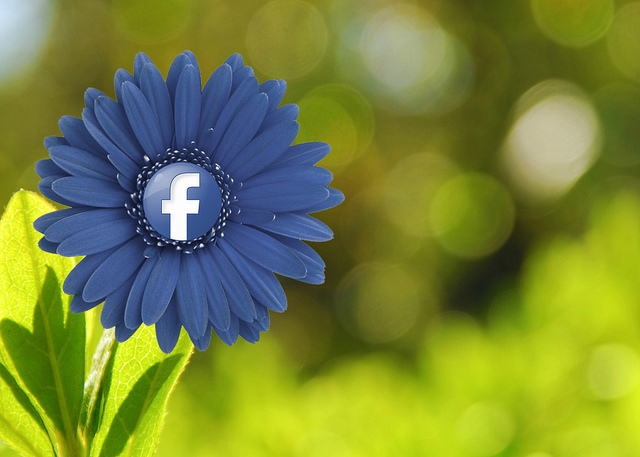 Include a Call-to-Action—CTAs in Facebook page updates increase likes, comments and shares. The research supports this idea, so it might also be true with your Facebook Page community. Make it Emotional—One big reason people might share your content is because it plucks at an emotion in their heart. If the photo inspires anger, say so (Share this if you’ve had enough). Talk About the Elephant—Another way to increase sharing is to tap into something powerful that people aren’t talking about, which needs to be said. Like in this update from the Ellie Fund. Make it Conditional—The main reason most people use Facebook is because they want to share who they are (or want to be). Putting a condition on sharing enables them to do just that. For example, if you say “Share if you know someone with breast cancer”, you’re giving your community a chance to share that part of their lives. Don’t Force It—If you can’t find a way to ask people to share, don’t force it. If it feels awkward to you, it will probably feel that way to your fans.